Experience the newest designer apartments in Uptown, Charlotte, NC - the skyline of a big city and the heart of a small town. Perfectly situated where Uptown, Dilworth and Midtown meet is Presley Uptown, a brand new community of luxurious studio, one, two, and three bedroom apartment homes. 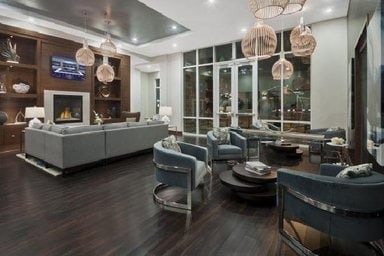 Here you will find floorplans featuring modern kitchens, stylish wood plank flooring and panoramic views of the city. 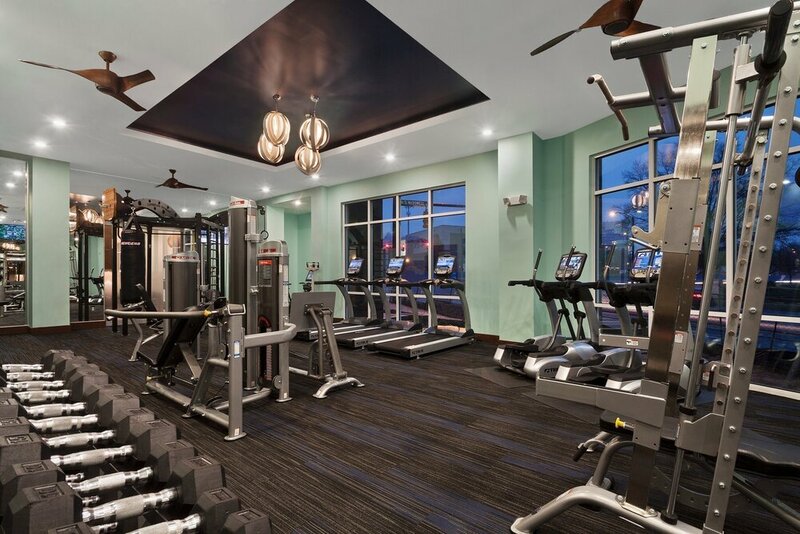 Just steps from your door, yet nestled inside the oasis of Presley Uptown, discover a collection of amenities, including a rooftop lounge, a dog park, a state-of-the-art fitness center and a bike shop. 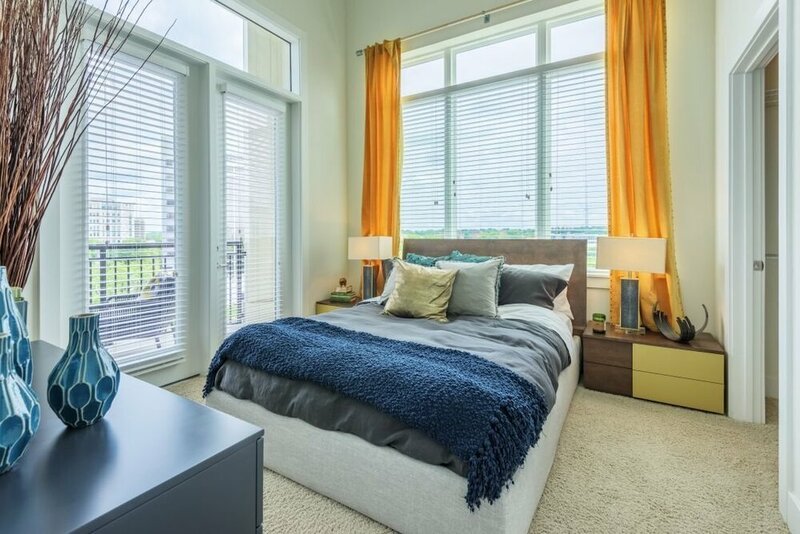 At Presley Uptown your eyes will be drawn to the spacious floor plans with ten-foot ceilings and expansive windows. Indulge your inner chef in the designer kitchen featuring granite countertops, an island for prepping, mosaic glass tile backsplash and stainless steel appliances. The amenity package is complete with an 8,000-square-foot clubhouse and a cyber café. 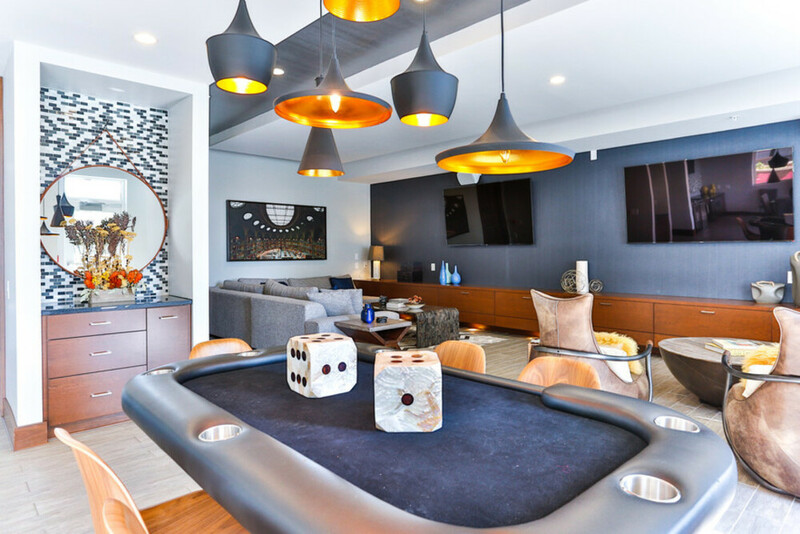 The virtual gaming lounge makes a wonderful addition when entertaining guests. 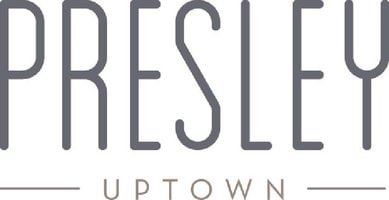 Whether you seek a quiet sanctuary or a home conveniently located near the best of Uptown, you can have it all when you rent your new luxury apartment home at Presley Uptown in Charlotte, NC. 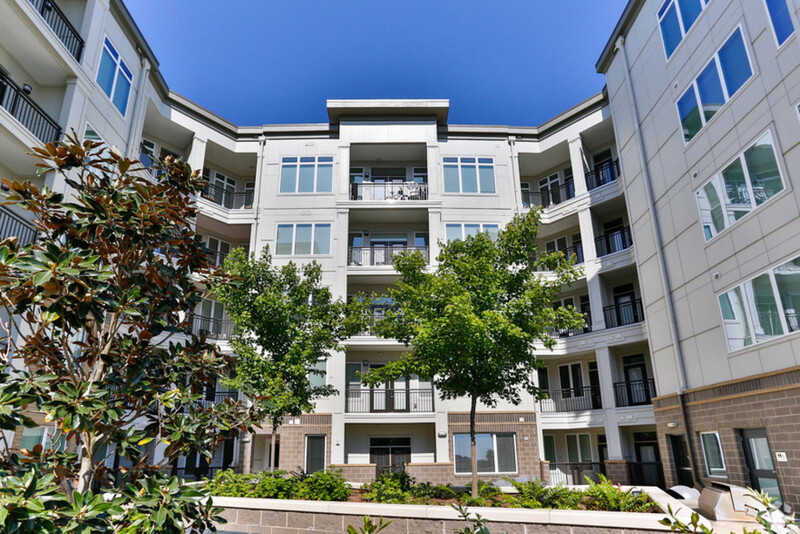 With all that Uptown Charlotte has to offer you may never need to leave but if you do as a resident at Presley Uptown you will have easy access to major traffic corridors and to the 3rd/Convention Center light-rail station.